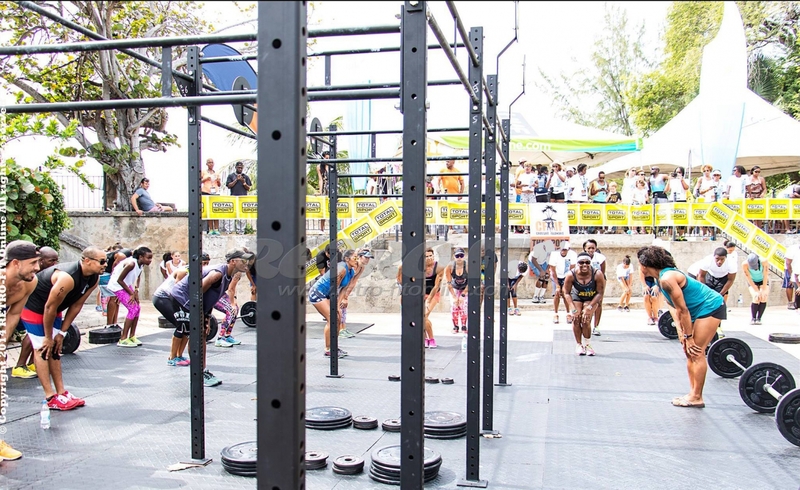 CrossFit:Island Fit present their annual competition, Barbados IslandFit Games (#BIG: 2017) here in Barbados - an exciting event on health and fitness in Barbados. Their quest is to find the fittest person in Barbados from 5th to 7th May, local or visitor. The competition is scheduled to take place from Friday 5th to Sunday 7th May, 2017 at Divi Southwinds Beach Resort. Come out and show your strength as an individual or as a team, bring your supporters to cheer you through these 3 days of tough work outs and spirited competition on Dover Beach in the famous St. Lawrence gap! Register for this event at CrossFit IslandFit before 2nd May 2017. $75.00 Early Bird registration and get your own personalized event athlete shirt (before 20th April, 2017).